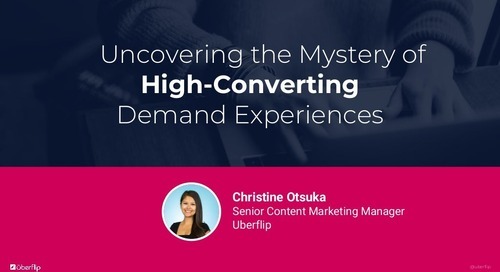 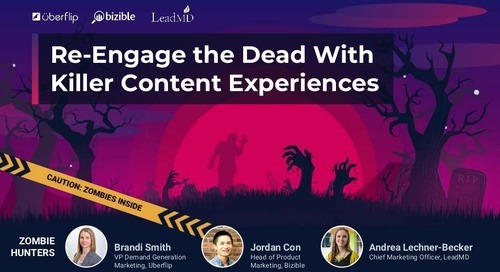 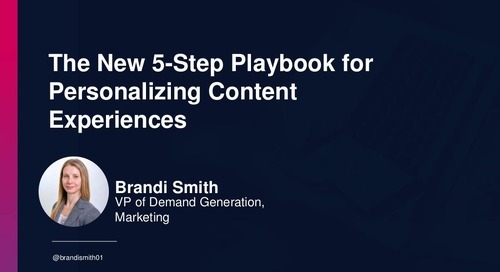 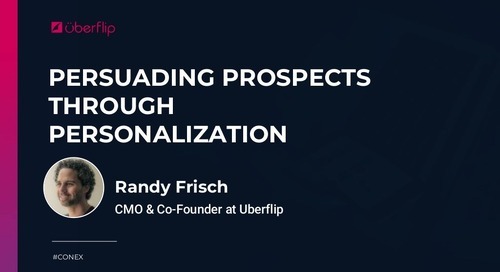 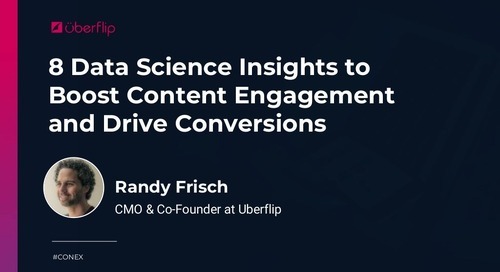 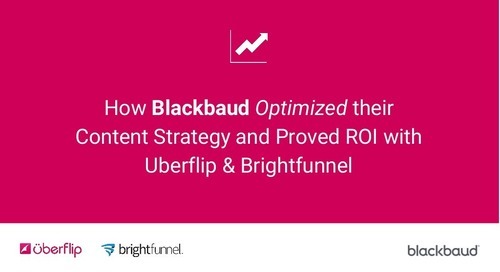 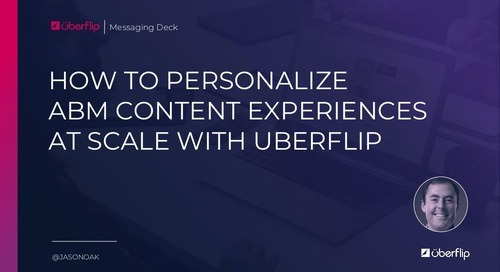 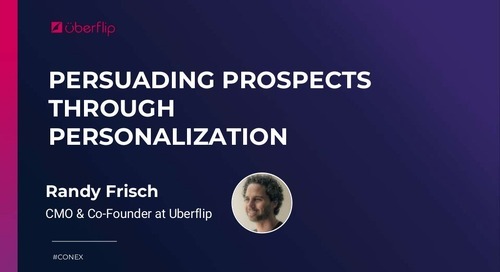 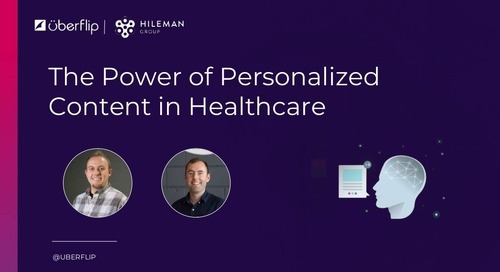 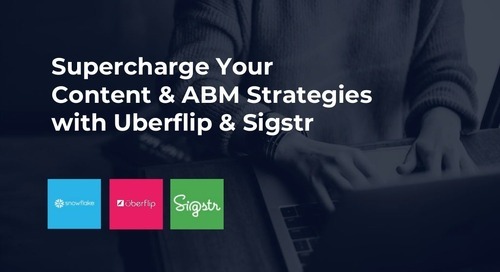 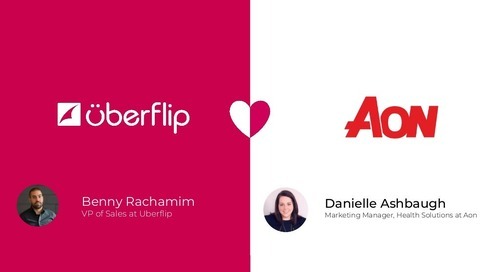 This SlideShare was presented by Uberflip's President and CMO Randy Frisch at the Intelligent Content Conference (ICC) 2018. 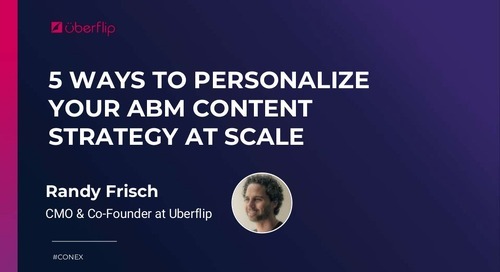 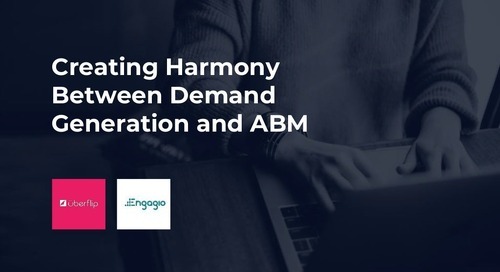 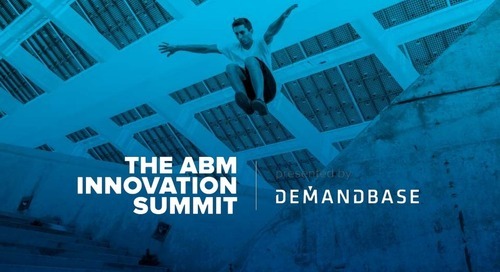 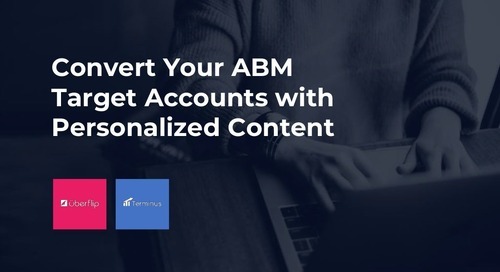 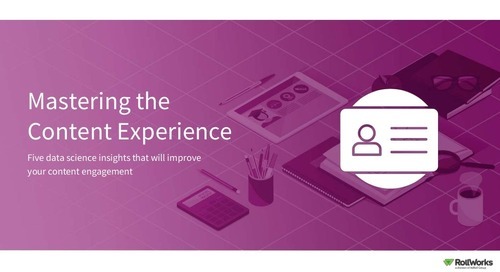 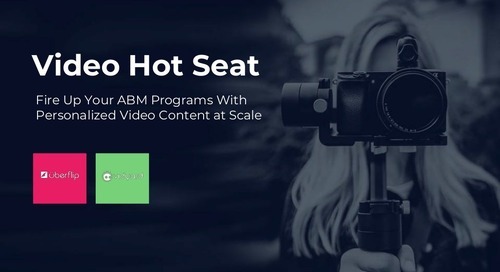 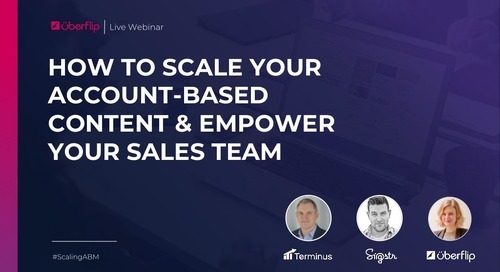 How to Personalize Content Experiences at Scale shows how B2B marketers are increasingly taking ownership of the end-to-end content experience, expanding beyond initial acquisition to sales enablement and ABM. 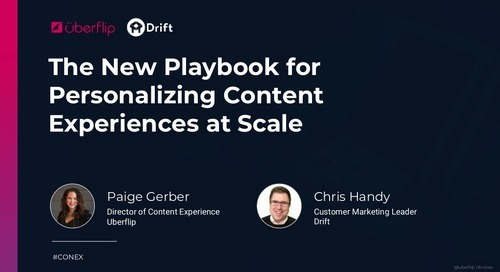 You'll see real-life examples and get a framework for arming yourself and your marketing team to deliver greater personalization and memorable content experiences to your customers—at scale!